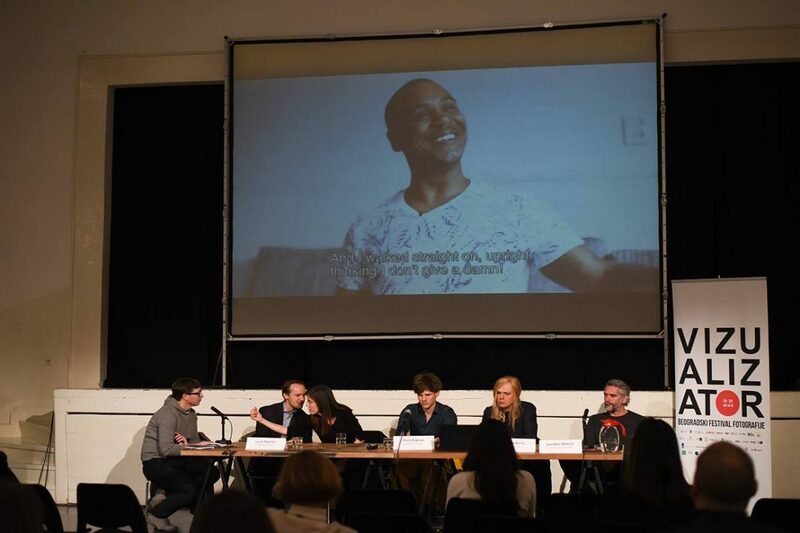 One of the Transketeers was present in Belgrade, Serbia to talk about his photos during the festival Vizualizator, but also to show the Trans*Tapes. It was a great success. And eventhough Chris was only there for a few days, he gained a lot of impressions and saw the relevance of talking about the diversity of trans* people.